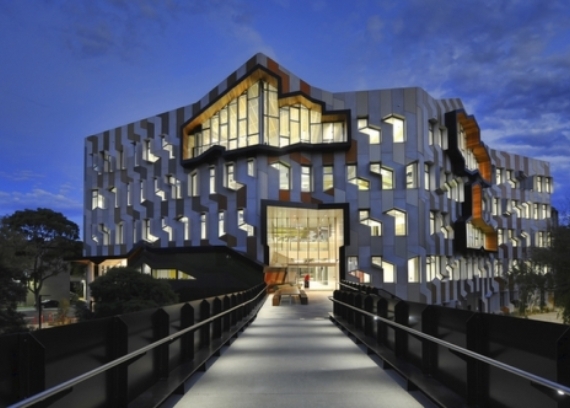 Construction of a new six level teaching building located at La Trobe University Bundoora in Victoria. 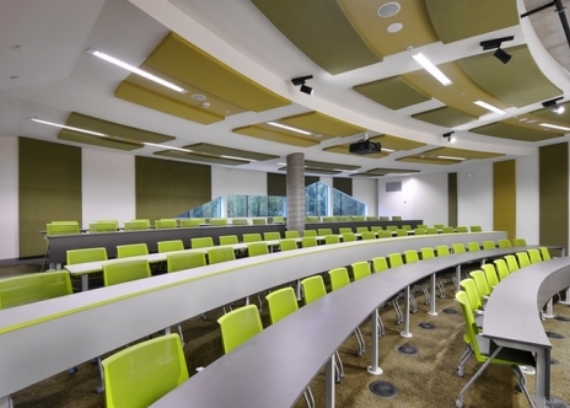 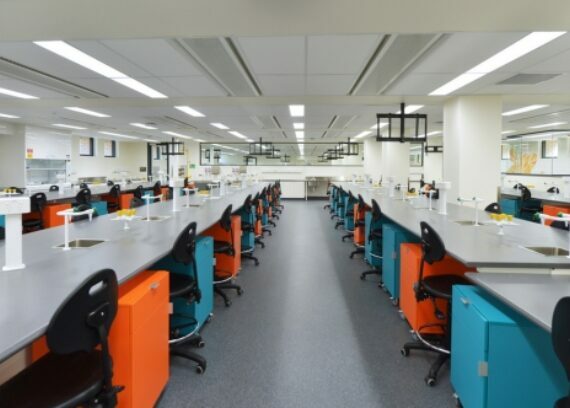 The $35 million facility comprises lecture theatres, tutorial rooms, break out spaces and administration offices across approximately 7,500m2 of floor area. 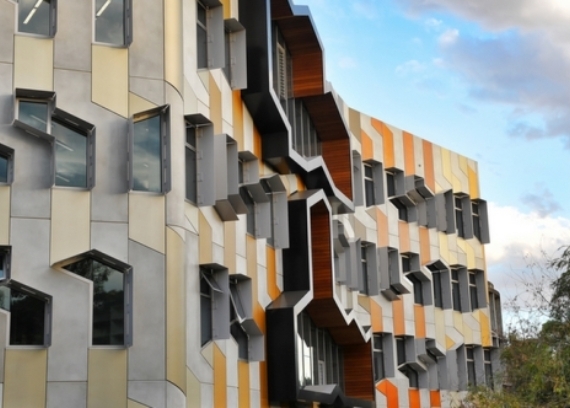 The facade has been constructed from over 200 feature precast panels with large double height glazed openings to the east elevation. 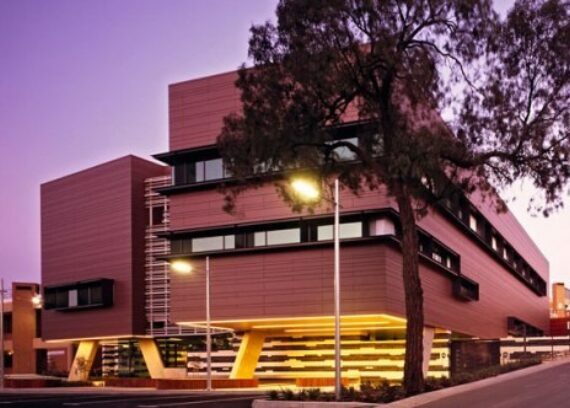 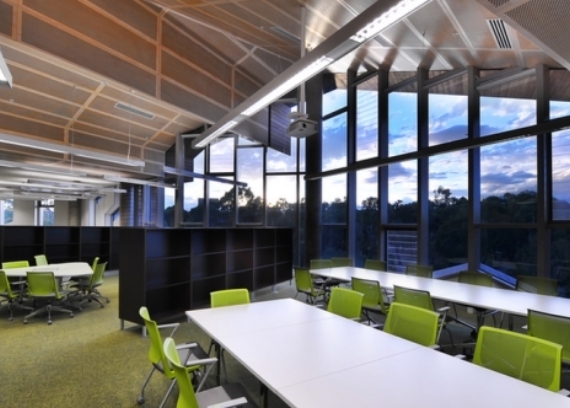 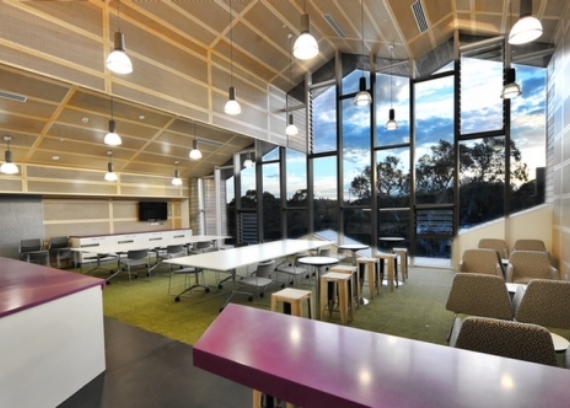 The building has been registered with the Green Building Council of Australia for a 5-star Green Star design rating under the Education v1 rating tool. 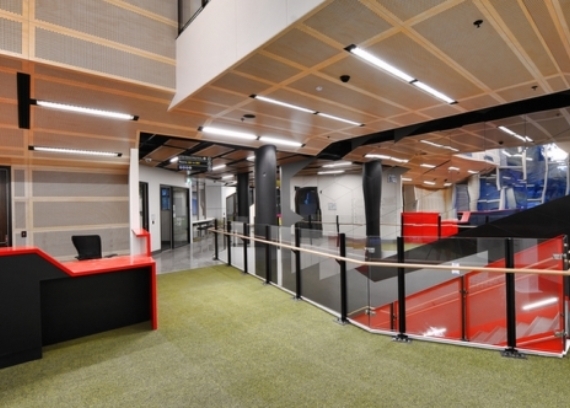 Works commenced on site in early August 2012 with the building completed ahead of university year in 2014.